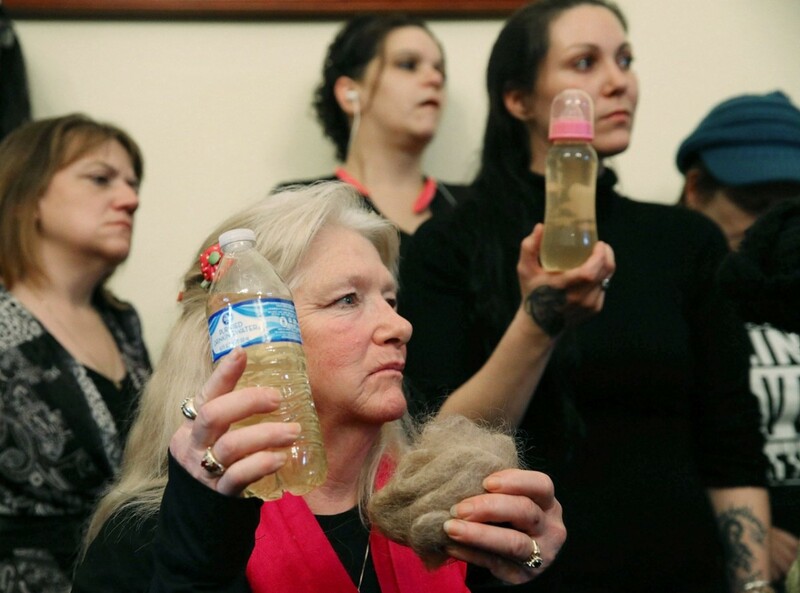 Never mind the infrastructure investments: The damage done to Flint’s kids could be much worse. 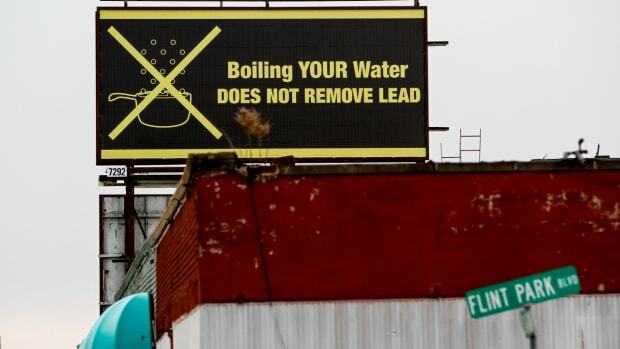 We already know that replacing the lead pipes in Flint, Michigan, is going to cost a lot of money. 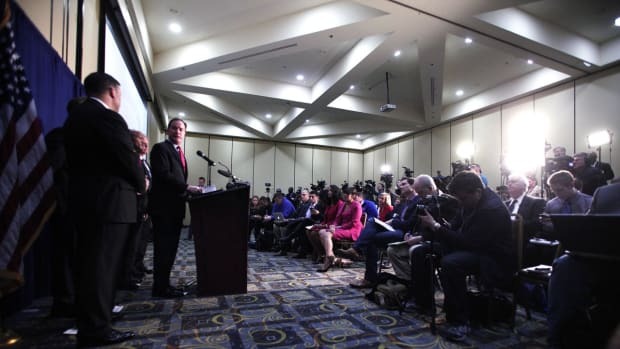 Early on in the crisis, Flint Mayor Karen Weaver calculated the cost to be $55 million; a more recent estimate suggests it could come to four times that. But if that sounds like a staggering figure, consider this: The social costs could reach close to $400 million. 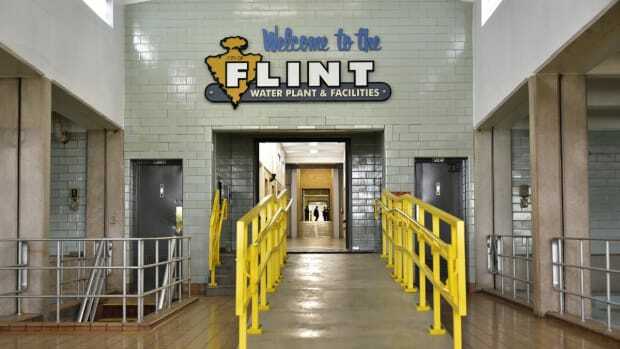 The water problems in Flint began in April 2014, when the city stopped getting its water from Lake Huron via Detroit, opting instead to build its own pipeline to the lake. In the meantime, the city switched to the Flint River for water, but failed to treat that water to prevent corrosion. 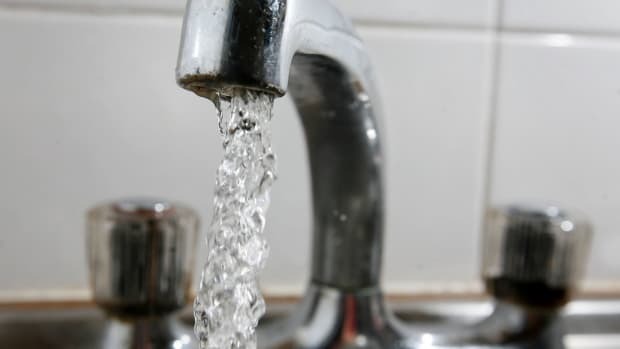 That decision ended up flooding residents’ taps with lead, a metal that causes developmental delays and learning difficulties. The answer: a lot. In a 2009 paper, Muennig considered several important social consequences of lead poisoning—lower educational attainment, reduced lifetime earnings, increased crime, higher health costs, and so on—and compared a scenario in which policymakers took no action to one where the managed to reduce children’s blood levels to less than 10 micrograms of lead per liter. 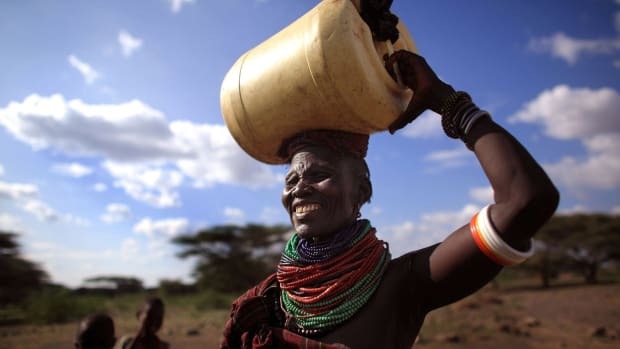 Compared to inaction, Muennig argues, the latter scenario could save an average of about $50,000 per child over the course of their lifetimes. Based on one estimate, as many as 8,000 kids in the greater Flint area may have been affected by lead-poisoned water as a result of the crisis, so simple arithmetic implies the long-term social costs of Flint’s lead-laden water will total around $400 million—much, much more than the $5 million in savings Flint supposedly got from switching its water supply to the Flint River.